Welcome to Brighton, a place Pure Developments is pleased to call home for many years to come! 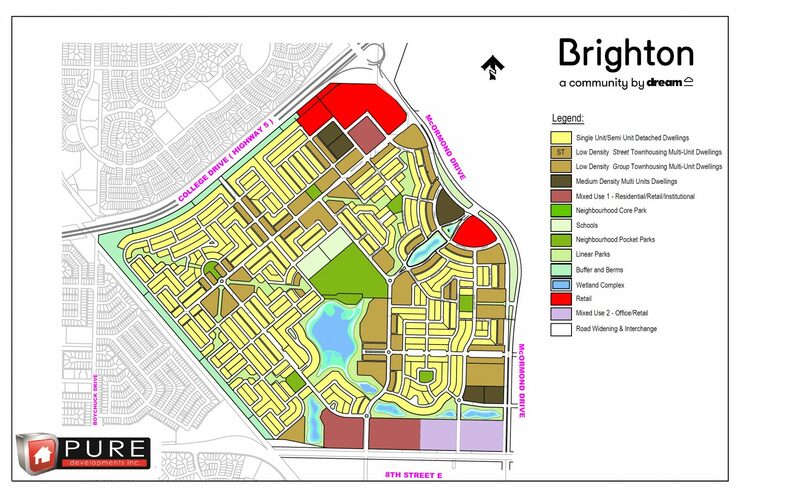 Pure Development’s is excited to partner with the Brighton community becoming part of a well respected builder group in a neighbourhood that offers revolutionary community design, amenities, parklands, connectivity and lifestyle. Pure strives to achieve excellence and neighbourhood recognition in the build out of this community through the allocation of very desirable lots, evolving always fresh home plan designs, offering well deserved value and homeownership experience for our customers. Each one of our homes comes professionally designed with an architecturally approved exterior presentation, tasteful interior décor options, generous specifications, elite workmanship, refined quality, driveway and front yard landscaping included!